Due to the emergence of Apple’s current A5 processor overheating problem, so Apple will not soon be launching a new generation of the iPhone 5 smartphones, but Apple will launch this fall is still an iPhone 4, enhanced mobile products or the name iPhone 4S, this iPhone 4S is mainly based on the iPhone 4 on minor upgrades and no significant upgrade. With this statement, now everyone is confused. Previously, I have wrote about Apple testing iPhone 5 components in iPhone 4 enclosure. After that, I am expecting a totally design revamp of iPhone 5. Now with what this Chinese website says, everything seems so uncertain. So, will we get iPhone 4S with minor upgrades or iPhone 5 with a total design revamp, A5 chip and 8MP camera? 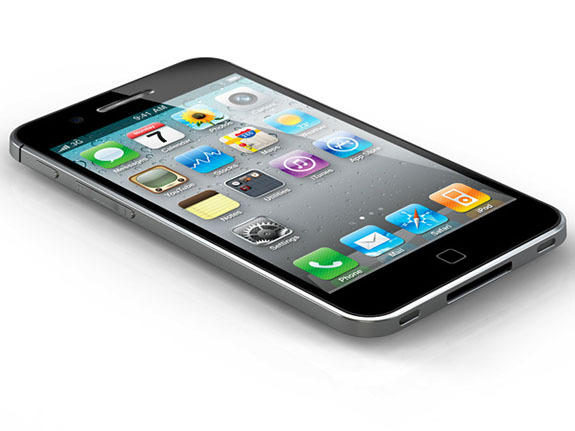 I think that Apple will most likely to launch iPhone 5 with the features that I have mentioned. The competition is just to stiff. Samsung Galaxy S II is getting rave reviews and more Android phones are coming with dual-core chip and better camera. iPhone 5G/iPhone 4S rumored phone design? No iPhone 5 but iPhone 4S for 2011? Will the new iPhone 5 Look Like This? Recommended Retail Price (RRP) for iPhone 4S in Malaysia! Previous story MacBook Air refresh and Mac OS X Lion will come late next week?